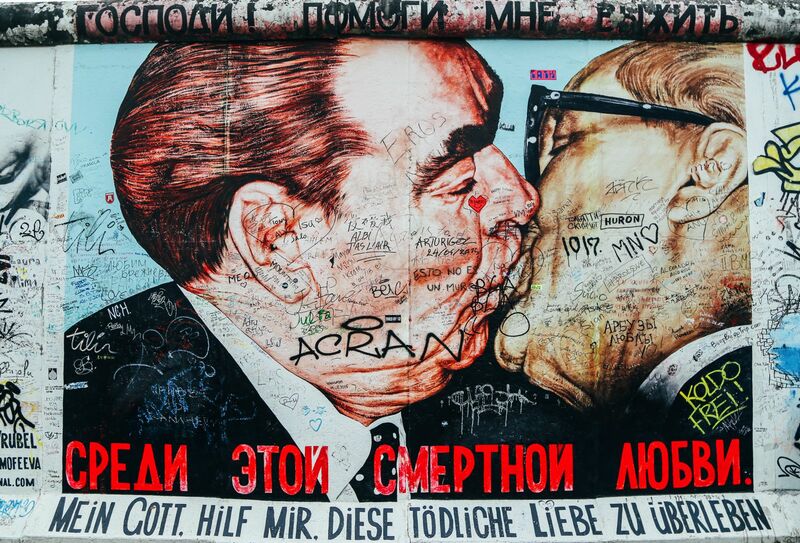 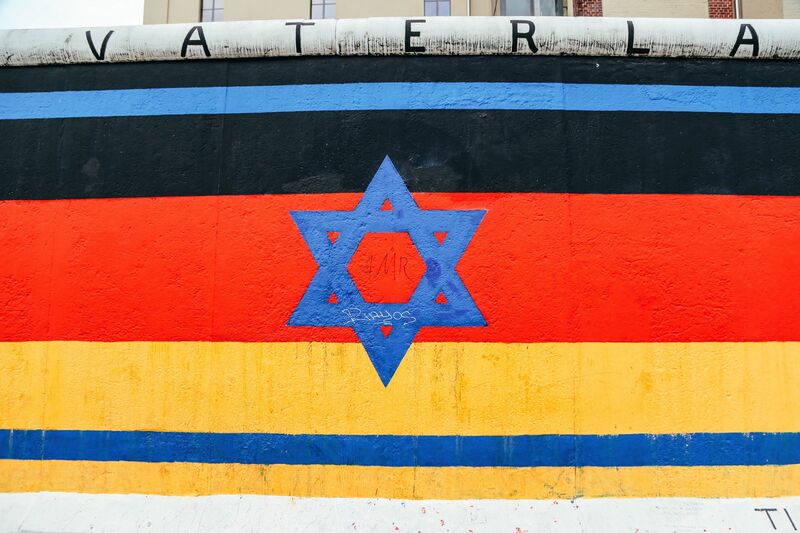 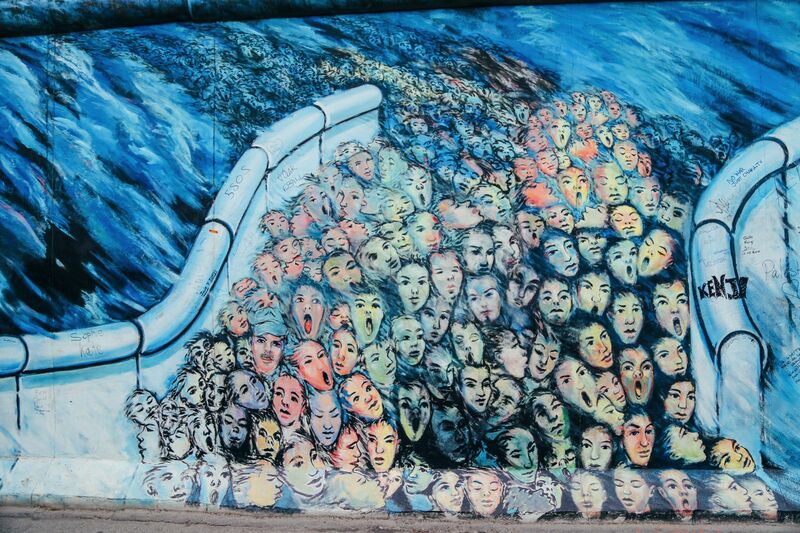 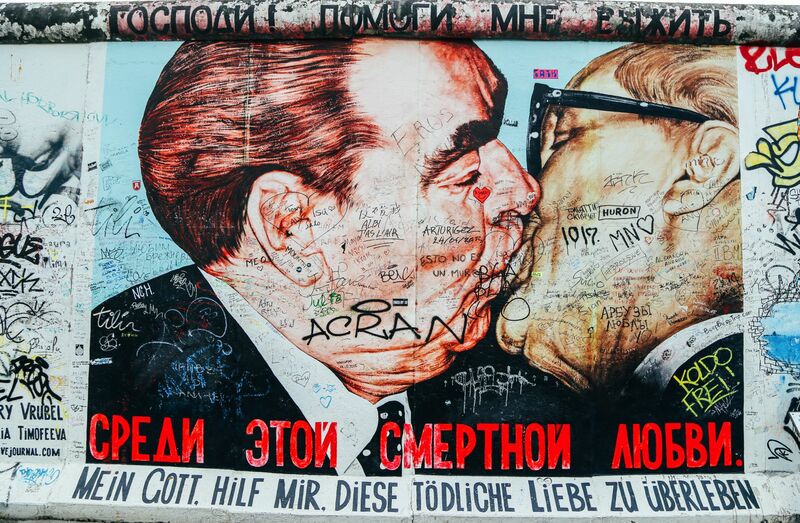 Berlin is one of those European cities that has been defined by war. 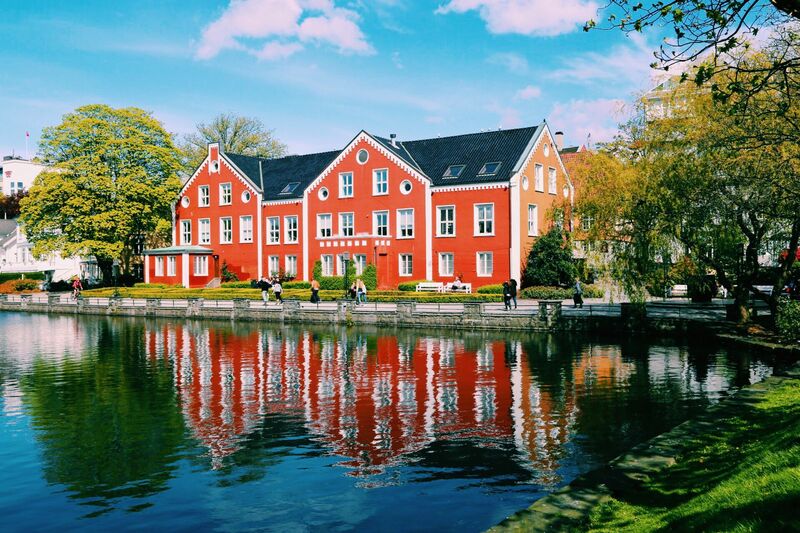 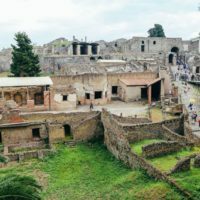 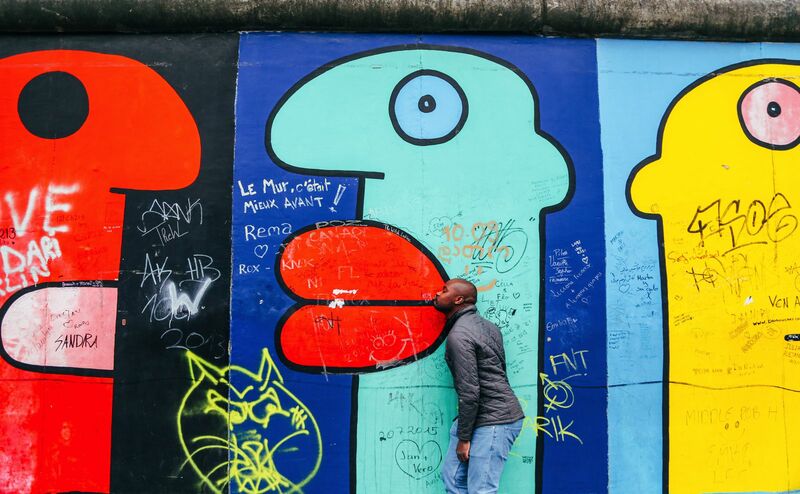 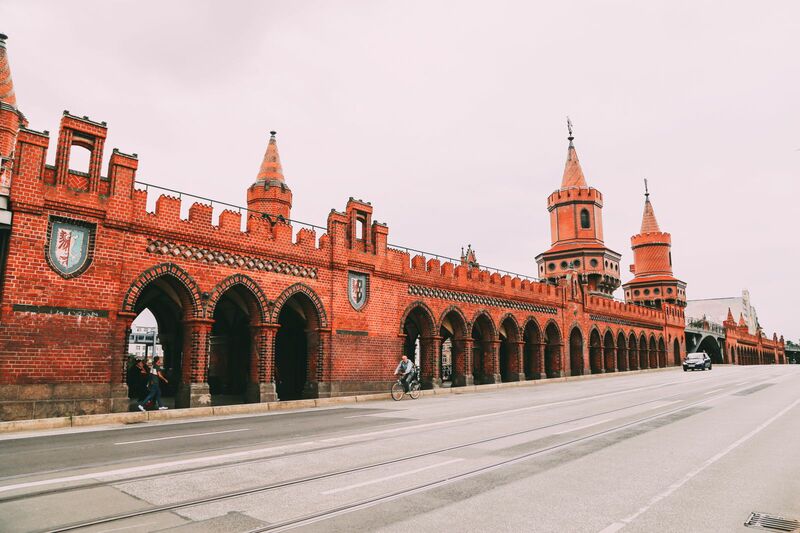 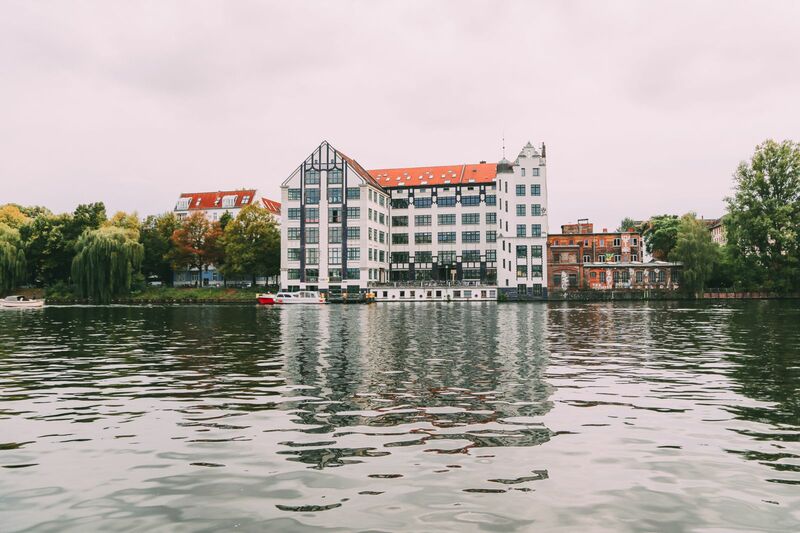 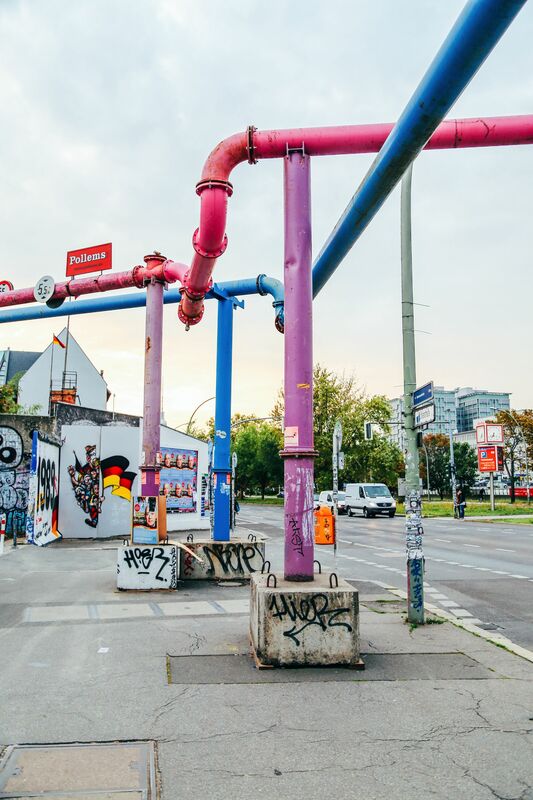 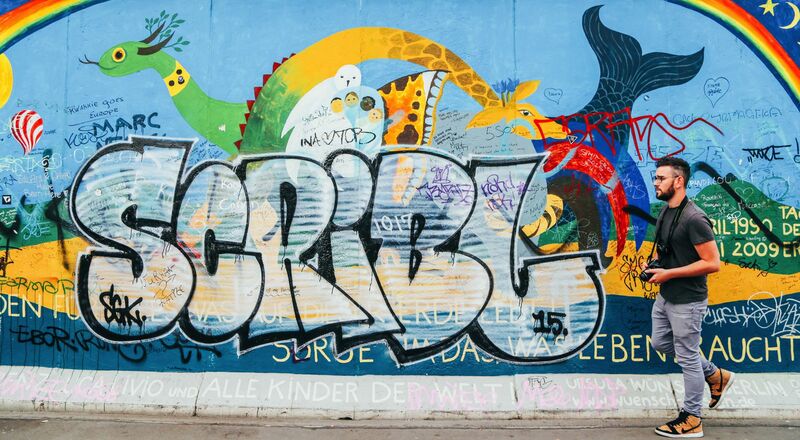 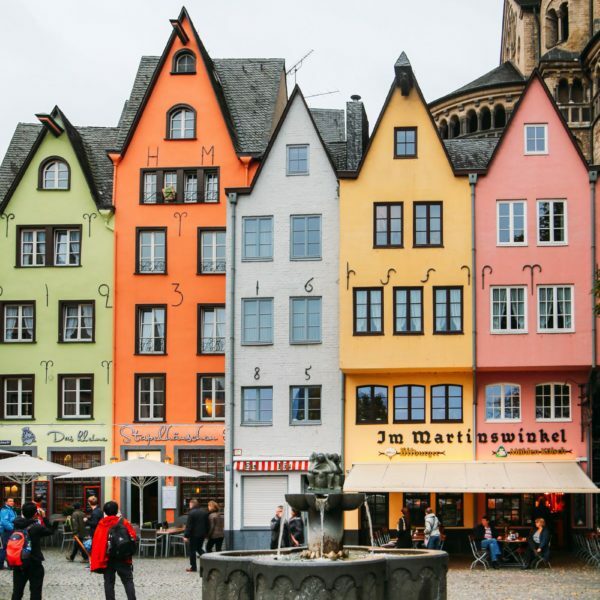 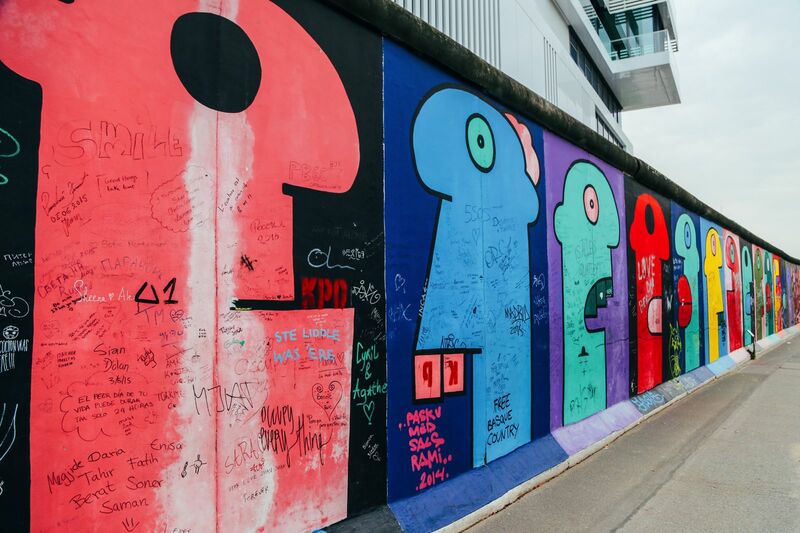 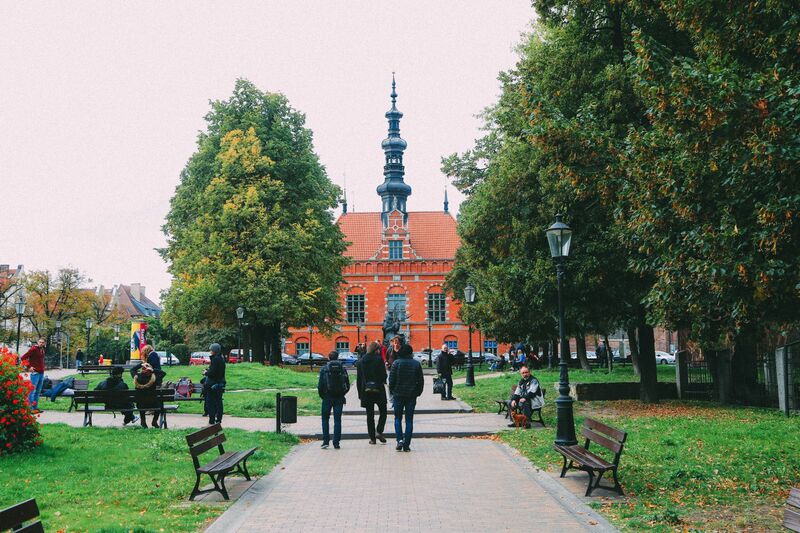 Everywhere you go, the city’s painful past is evident – from the ruins of one grand structures to the eclectic mix of houses built at different times by different generations, Berlin has truly been shaped by the wars its seen. 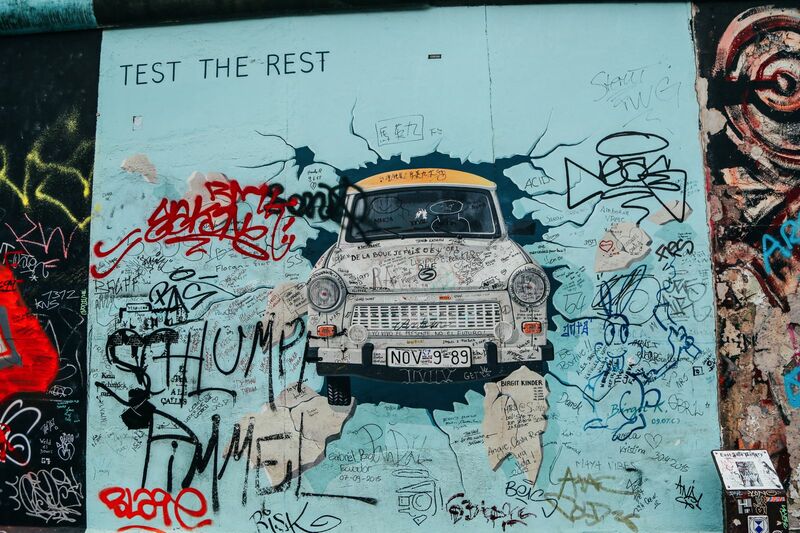 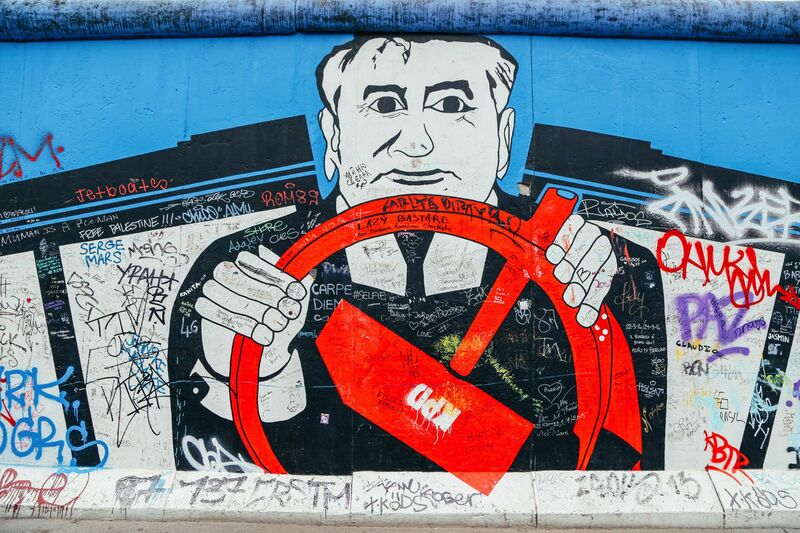 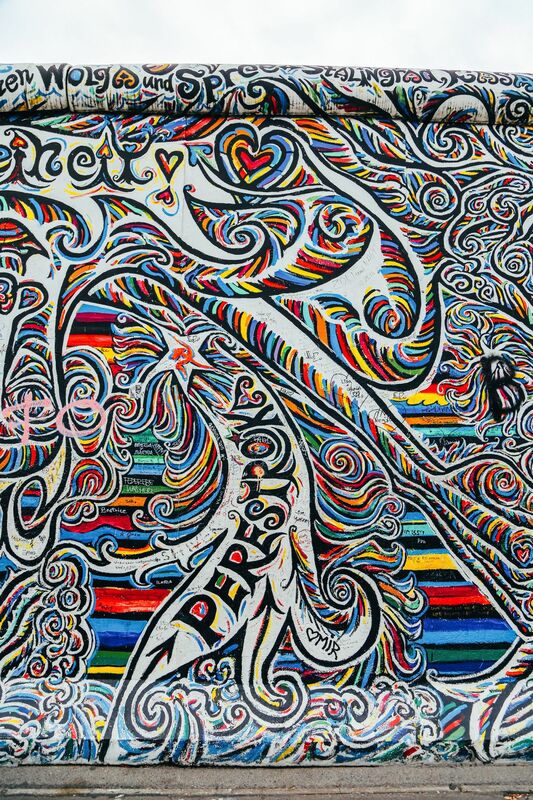 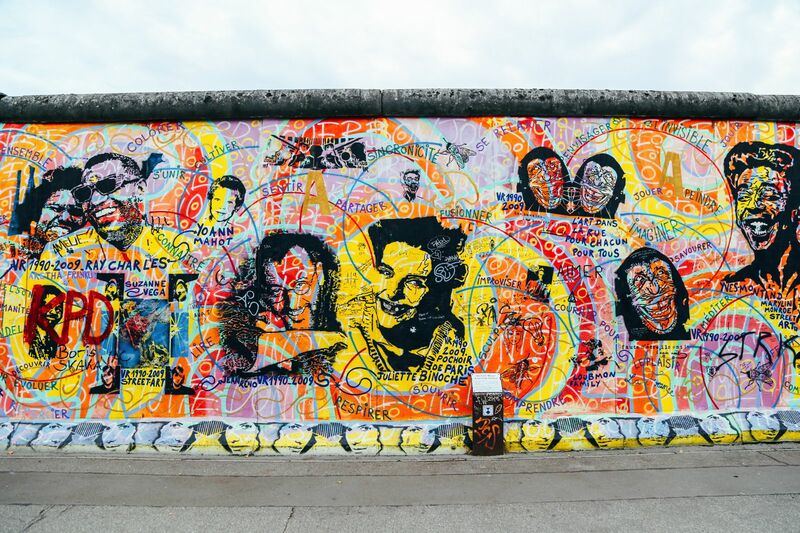 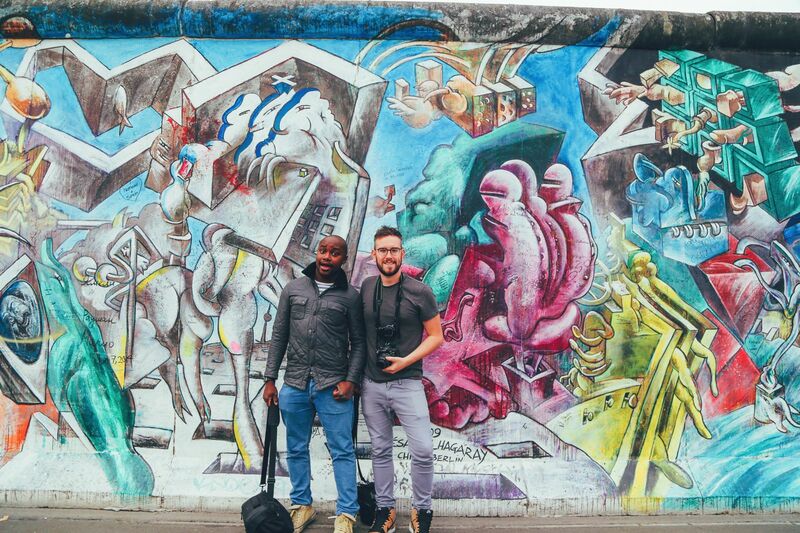 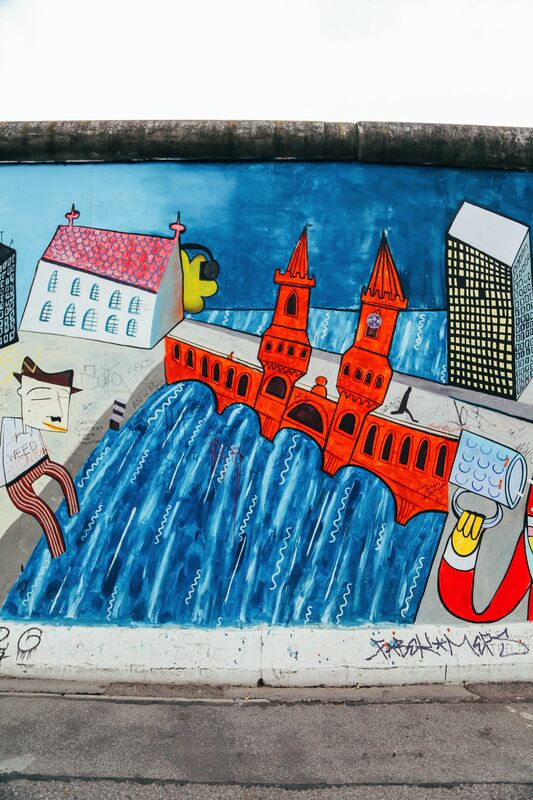 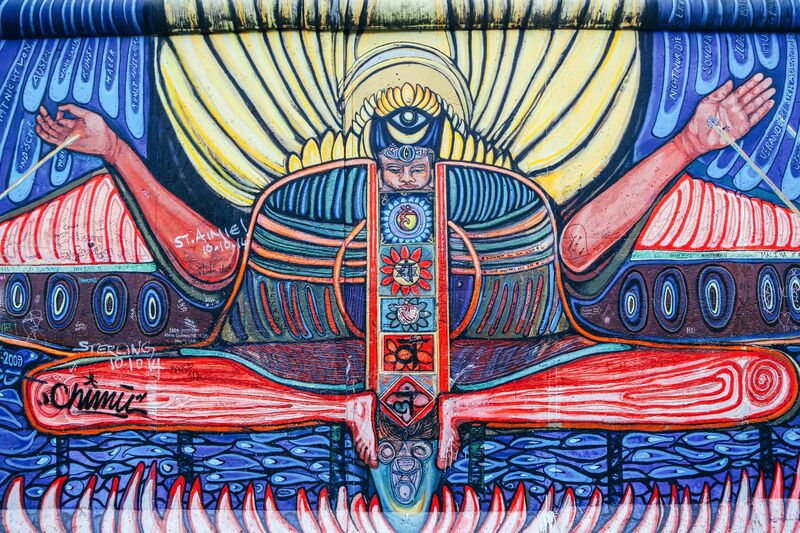 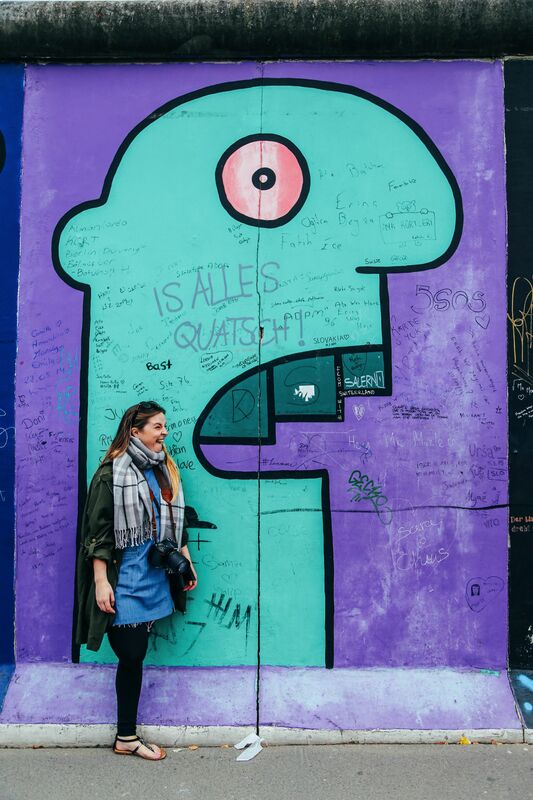 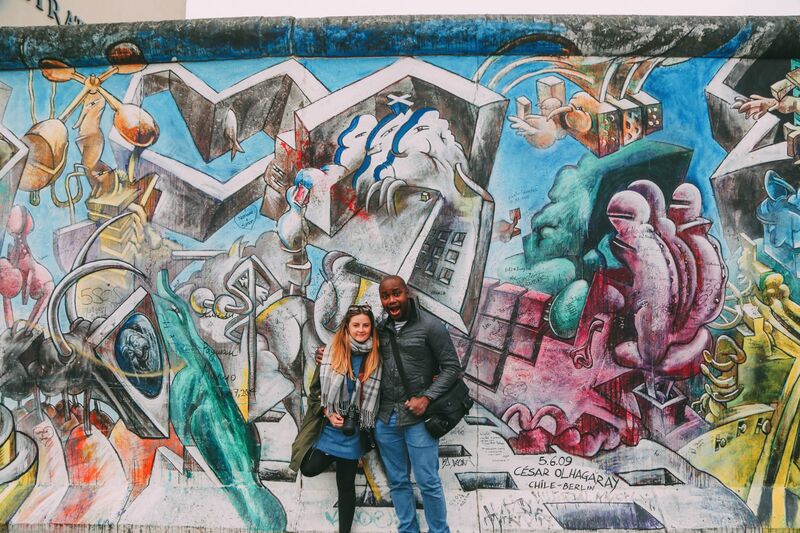 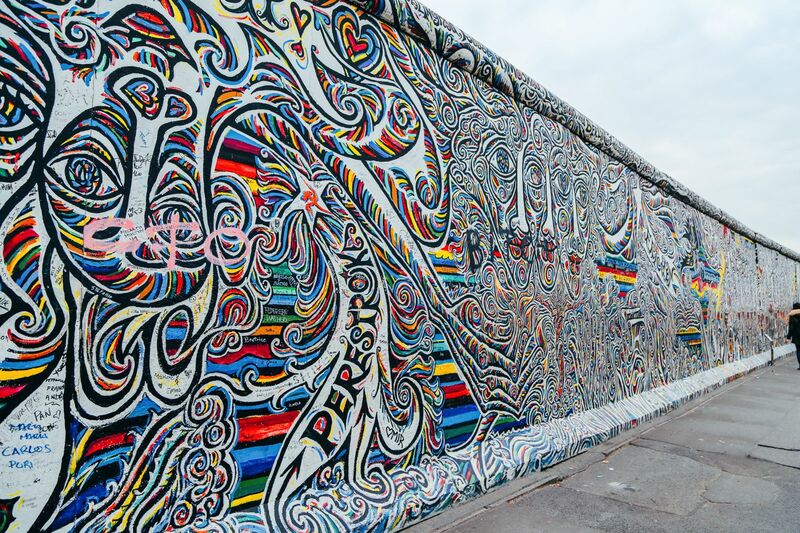 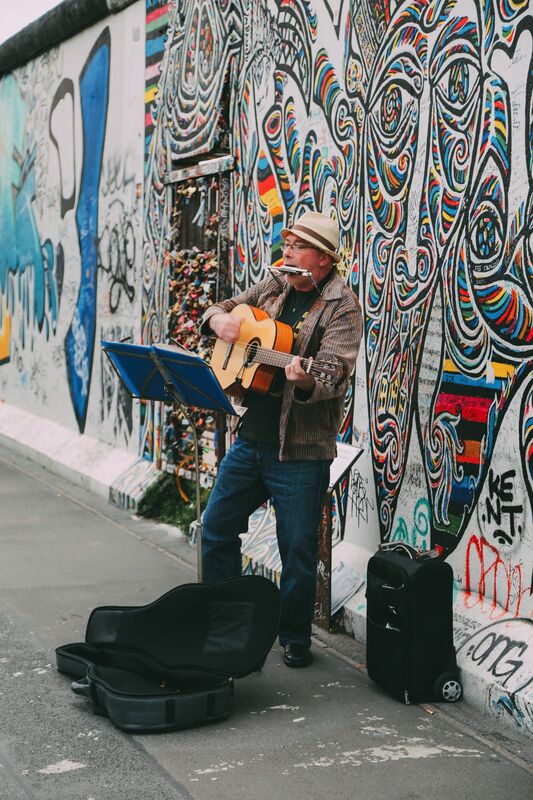 The Berlin wall was one of the afore mentioned structures, defining Berlin and one of the most notable parts of it is the East Side gallery. 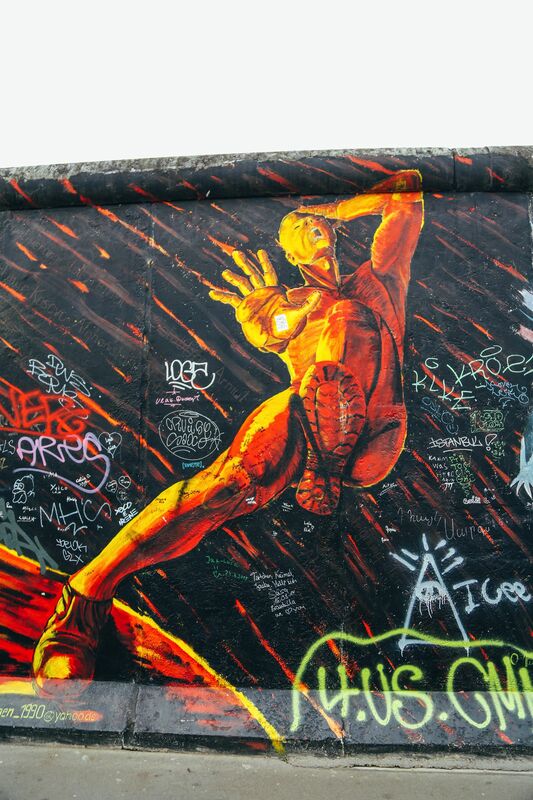 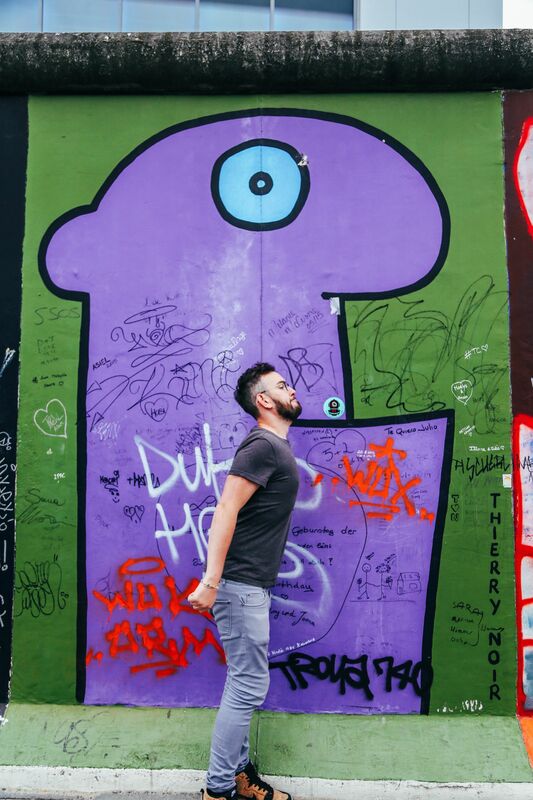 Here, the painful reminder of Berlin’s past, has been turned into a positive symbol of hope and freedom via the medium of art. 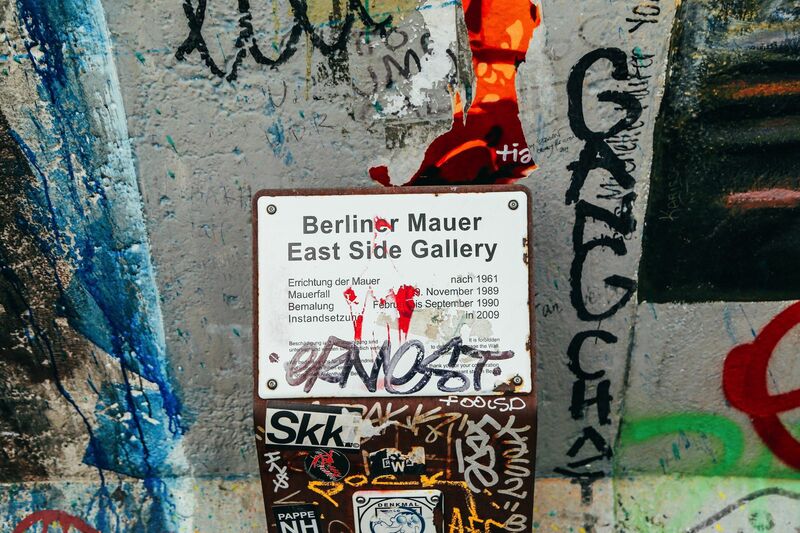 If you ever do find yourself in Berlin, you should definitely make your way here. 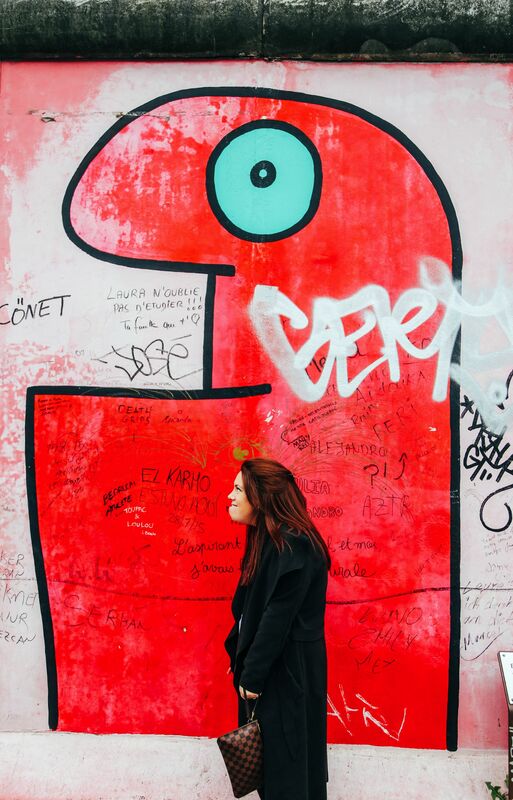 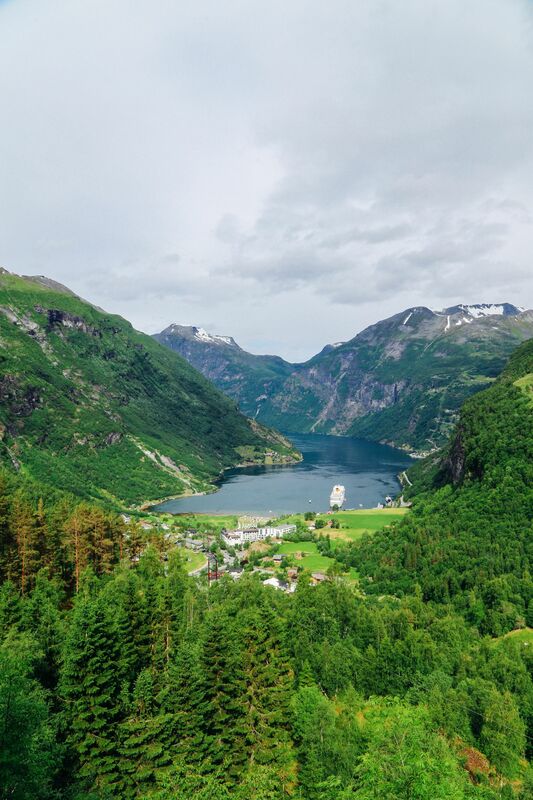 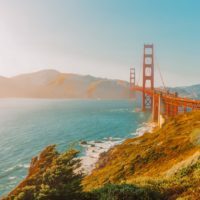 Here’s why (in photos). 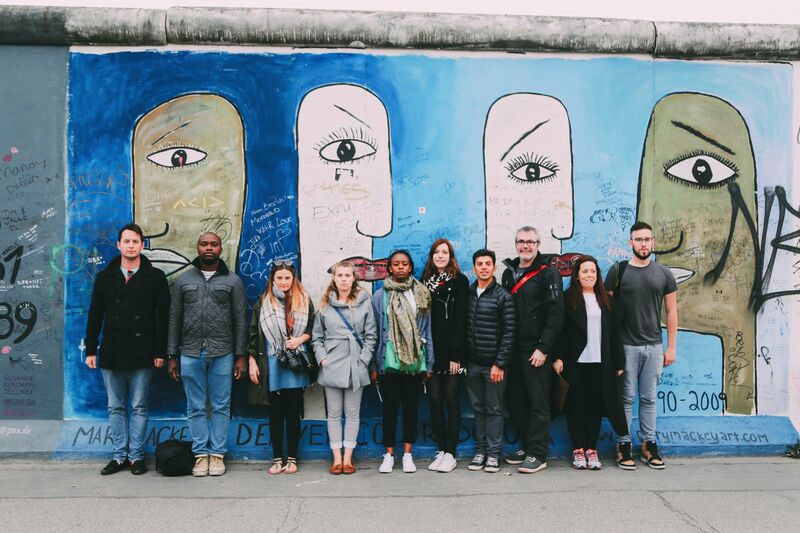 Random aside: Below is the motley crew I went to Berlin with. 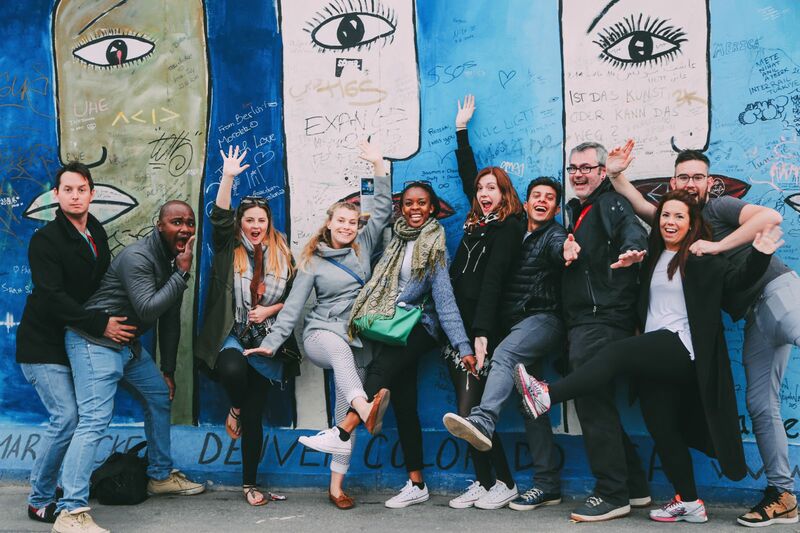 They’re a good bunch.